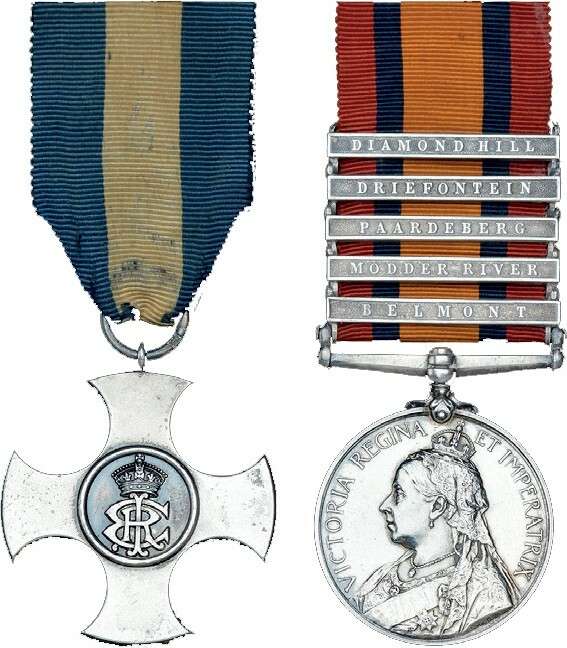 This Boer War CSC (Conspicuous Service Cross) medal pair above is one of only eight ever awarded and is a highlight of Dix Noonan Webb’s sale of orders, decorations, medals and militaria on February 27-28 in Mayfair, London. The pair was awarded to Midshipman TFJ Livesey-Wardle of the Royal Navy for his gallantry at the Battle of Graspan, near Belmont, on November 25, 1900. 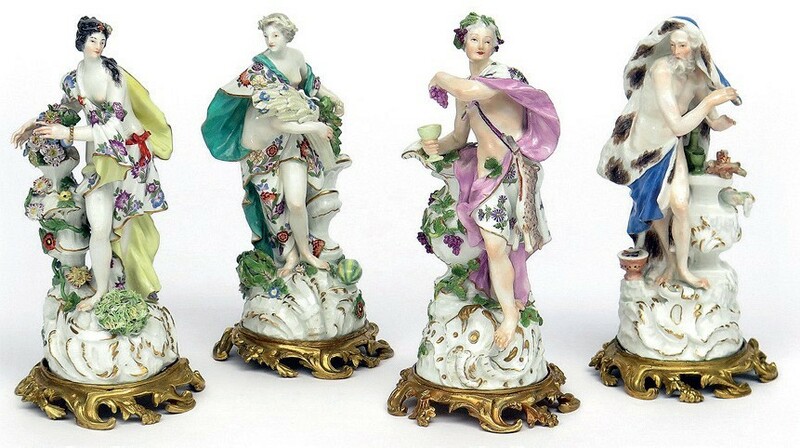 A sale of porcelain and pottery at Salisbury saleroom Woolley & Wallis on February 19 will include a c.1760 set of ormolu-mounted Meissen figures of the four seasons. Each of the pieces is modelled as a 10in (25.5cm) high classical figure with varying attributes: winter with an ermine cloak and a brazier, spring with an urn of flowers, summer with a sheaf of corn and autumn with a grapevine and cup of wine. The quartet comes from a private collection in Northamptonshire and has paper labels for the Shaw Collection. This study by Peter Blake (b.1932) above was made while he was an associate artist at the National Gallery in London in 1996. The 6 x 8in (15 x 20cm) study is based on the French 19th century painting A Black Woman, which resides in the gallery’s permanent collection. Currently unattributed, the work has been variously ascribed to Delacroix, Eugène Fromentin and Marie-Guillemine Benoist. 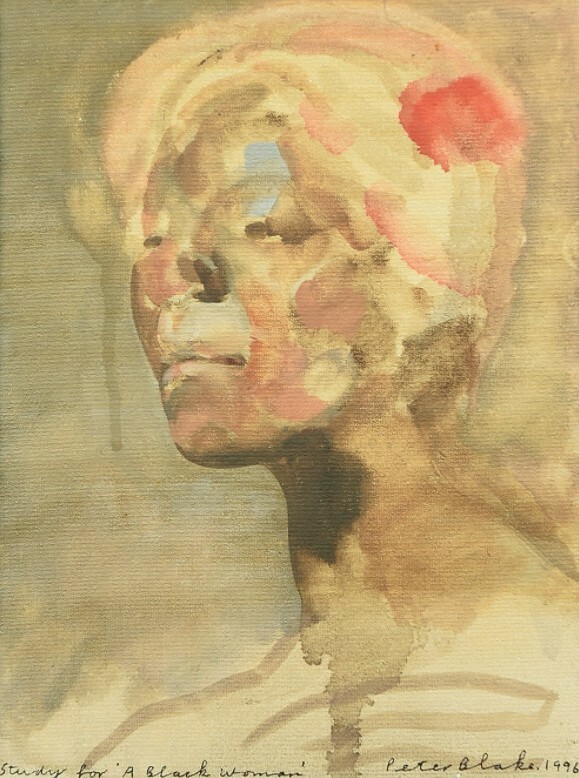 The vendor acquired Blake’s picture as part payment for a property deal brokered by Savills in 2008 between the vendor and Niall Haigh, a former fine art dealer based in Cork Street, London. It carries a £5000-8000 estimate in the auction at Rowley’s in Ely, Cambridgeshire, on February 16.